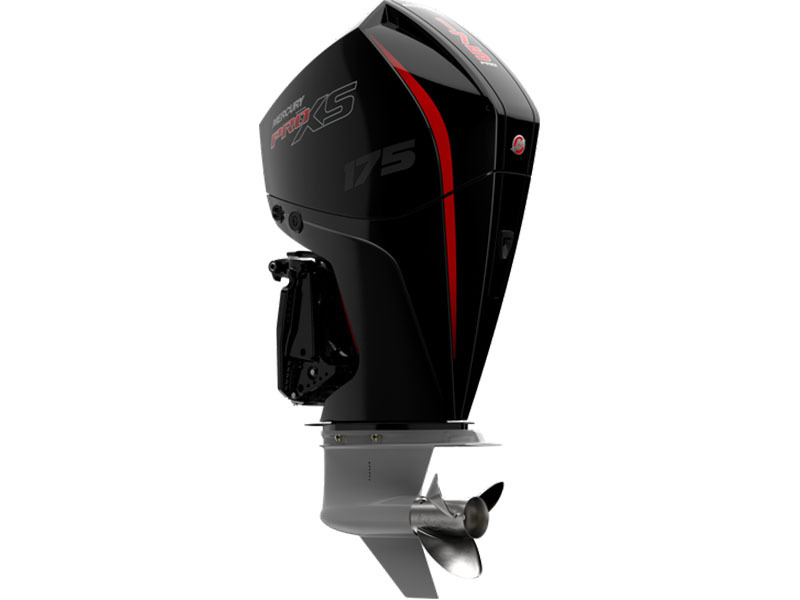 Professional-level performance for competitive fishermen and other serious boaters. Run with the engine that keeps setting new standards for performance - and winning. 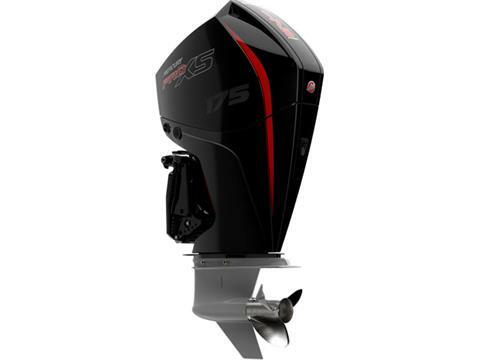 Anglers powered by Pro XS outboards have won more bass fishing tournaments than all other brands combined. With lightning-quick acceleration and top speed, legendary reliability, and lightweight design, it's everything you need to push it farther, faster, and harder. Gearcase option - 4.8 in.